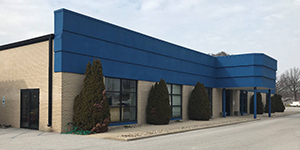 Quad Plus provides industrial control systems, solutions, and services to a variety of industries. 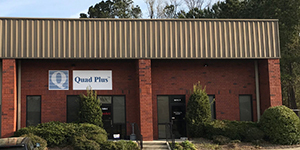 With a skilled design team made up of electrical, mechanical, civil/structural, chemical, and controls engineers, Quad Plus has extensive process knowledge spanning from the utility pole to the motor shaft. Our team of experienced experts can meet your needs throughout the system integration lifecycle. 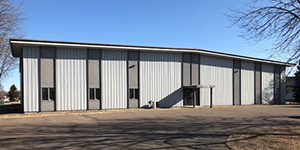 To design, build, and support our clients’ operations to integrate, run efficiently, effectively, and safely to increase productivity, ensure quality products, and drive success. Our team of system integrators and process engineers have many years of experience in the industries listed below. 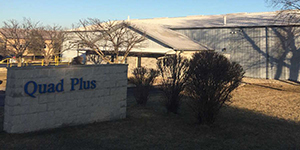 Many of our engineers have worked in the specific industry before joining Quad Plus, so they have extensive knowledge of your control systems and production lines. Whether you have a new system build, need to upgrade your current system, or retrofit an outdated system, our team of expert engineers can meet your needs. Our system integration team will partner with you and manage your entire project from beginning to end and beyond. 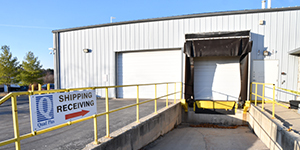 Our goal is to make the process as smooth as possible for you. 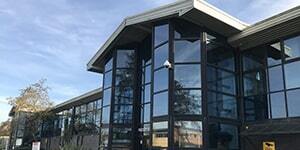 Our engineers know your systems because they have worked in the industries they support. They also receive additional training and access to resources directly from the OEMs. Most issues can be fixed quickly via our secure remote support system. If the technicians are not able to resolve the issue, remotely, they will be prepped with the tools and equipment they need to resolve the issue when they come onsite. At Quad Plus, our team uses 3D modeling to virtually design cabinets and control layouts. This allows you to see where the cabinet will be located and make alterations before anything is built, which saves you time. Installing a system is only one part of what we do. Our team will go above and beyond by performing commissioning, safety testing, power studies, after installation support, and so much more. 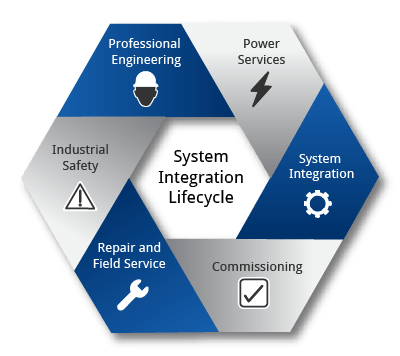 Finding a system integrator skilled in the retrofitting of older machines or that has experience working with unavailable or obsolete controls can be difficult. 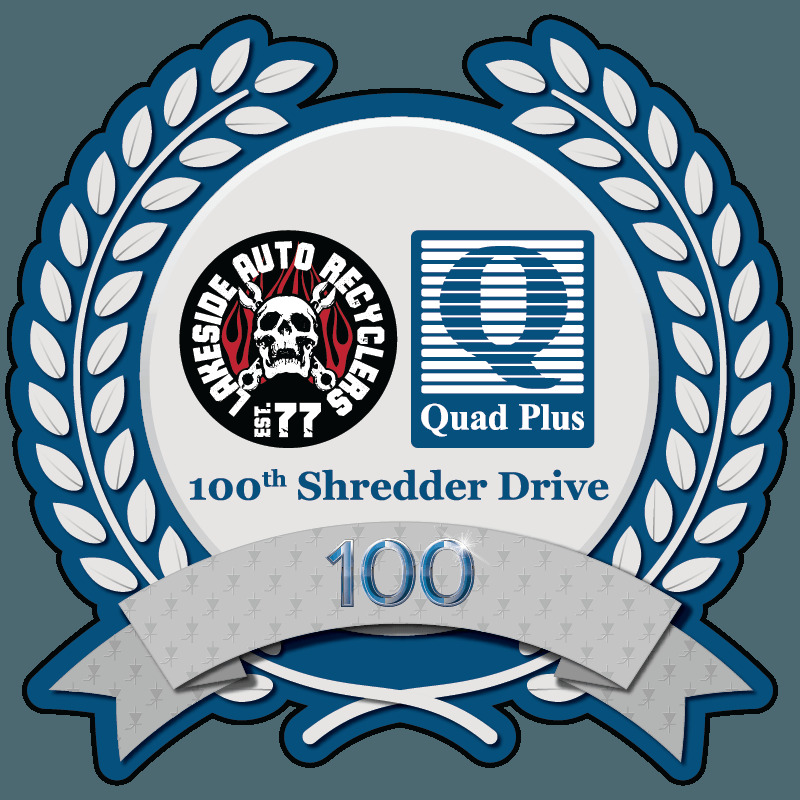 The engineers at Quad Plus have extensive experience with processes, hardware, and programming of legacy equipment in every industry we serve. 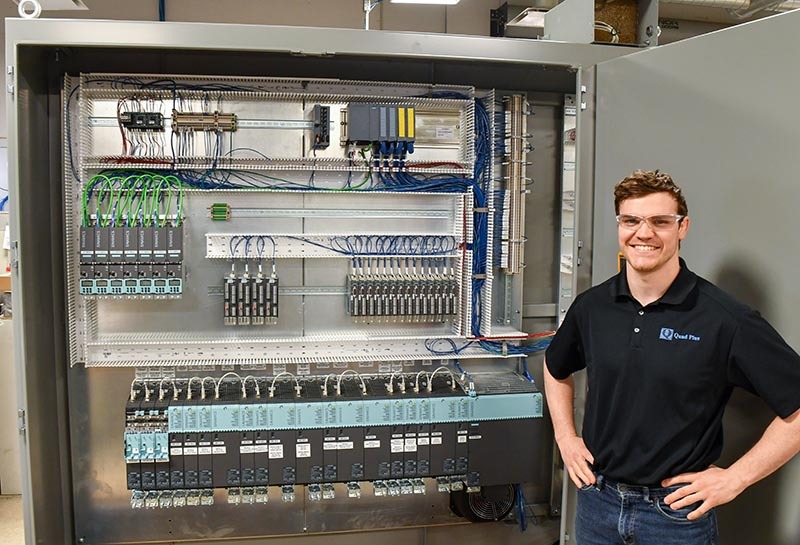 We know how to adapt your machinery into a new design, and our commissioning process can be done in several phases by updating one part of your process at a time and returning to production between upgrades to minimize downtime. 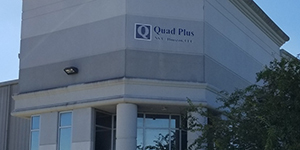 Quad Plus is the leading system integrator, providing a wide spectrum of engineering services and solutions, with local and international locations. When you work with the best in the business, you can expect exceptional results. 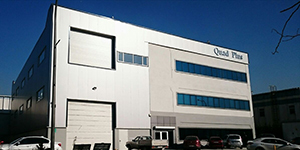 Quad Plus leads the systems integration industry. Our complete solutions will have you up and running faster and with fewer hassles from the power company. Once you’re up and running, we’ll make sure it stays that way with the parts and repair expertise you need.